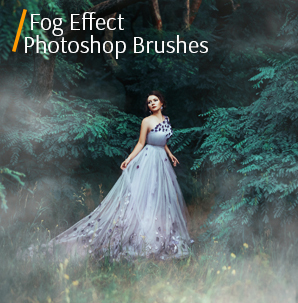 If you want to have a photo with natural smoke but fail to make it in Photoshop, download and apply free smoke brushes for Photoshop from the following bundle. Smoke brushes are the photographer’s tools, which can help you make any photo with smoke more realistic and dramatic. 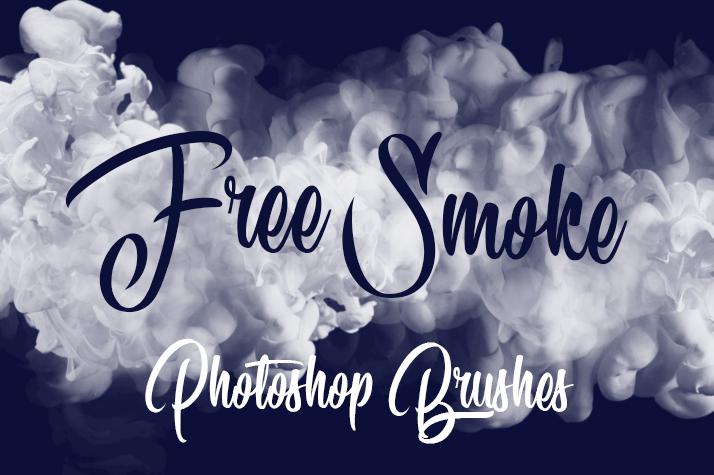 The free smoke brushes for Photoshop Elements should be in the set of any photographer, retoucher, and designer. 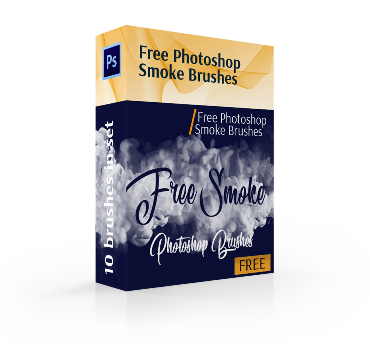 We are offering you a pack of 10 Photoshop smoke brushes free download, which you can easily use for any photos. Just download them and use without any restrictions. By the help of our free smoke Photoshop brushes, any picture can be given a touch of drama. These high-quality brushes guarantee super cool smoke look even if you’re amateur in photo retouching. You can apply these brushes to make thin tendrils of smoke, heavy towering plumes of smoke, big smoke clouds, smoke from cigarettes, etc. Select any variant of smoke effect brushes Photoshop free download below to make your work more interesting and mysterious. 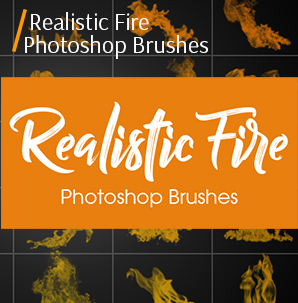 Whichever project you are engaged in, whether it is advertising, web design, retouching of any type of photos, free smoke brushes Photoshop will help your images to acquire a certain zest and noticeably improve them. 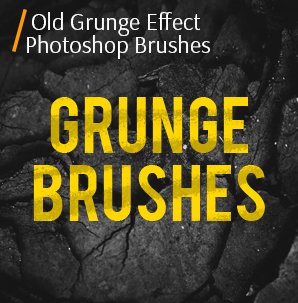 With this free smoke brush Photoshop pack you shorten the time for retouching. You do not have to draw trickles of smoke manually when there are ready-made examples of Photoshop smoke brushes free from FixThePhoto, which you can transform into your own taste (change the color of smoke, size, transparency, etc.). • 10 free Photoshop smoke brushes. 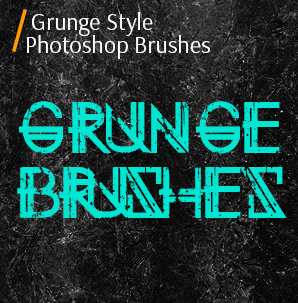 • Download free smoke brushes for Photoshop in 2 minutes. The first free smoke brush for Photoshop is a classic version of cigarette smoke, not too thick and not too translucent. A stream of smoke is located in the middle of the image, and smoke emanates from the left side. 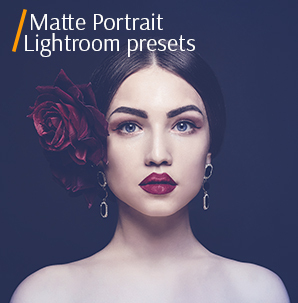 This kind of tool can be supplemented for a portrait photo (female and male), highly recommended for fashion photographers and fashion bloggers. Try to overlay this free smoke brush Photoshop slowly and watch the result, reduce Flow to 30% and see what happens. Suitable for images taken both outdoors and indoors. The present kind of free Photoshop smoke brushes has a thick smoke from the cigarette in the center of the image. Here the smoke is thicker and not so transparent. This smoke brush will give a depth to female and male portraits, taken in the dark gamut. Use brushes appropriate, for example, for bright street and children's photos this option does not work. If you think the smoke is too thick, then use the Eraser Tool, and delete those parts that you do not need. A light neat rag of smoke moves from the left side; it is made with light strokes and has a translucent and a thicker parts. You can use the given Photoshop brushes smoke free in any genre of photography, but do not overdo with smoke. Experiment with brushes: change their color (not only white), adjust their saturation. Try using Photoshop free smoke brushes in the design of postcards or logos. The given free smoke brushes Photoshop have a distinct smoke stream, which is located in the middle of the image. To the left, the smoke has a more dense structure. Experiment, try to use smoke brush Photoshop free for subject photoshoots, as well as for blogs and web design. Use the toolbar and try changing the blending mode to make a thicker part of the smoke transparent. Perfect for photos taken at a picnic. These are the lightest and most gentle free smoke Photoshop brushes, which are practically transparent streams of smoke. Sparse wisps start from the bottom left corner and dissolve to the right lower corner. These free Photoshop brushes smoke ideally complement the food photography, giving it piquancy. 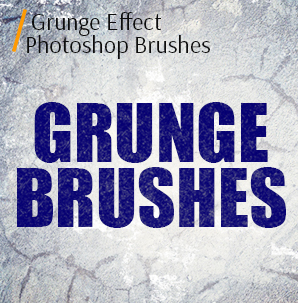 To make additional settings for Adobe Photoshop free smoke brushes, change their shape, color and structure. 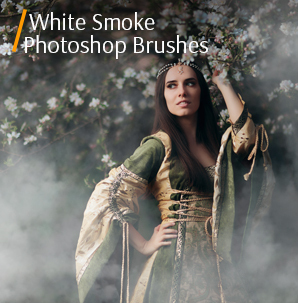 It is another kind of light Photoshop smoke brushes free that can complement a portrait, fashion or advertising photo. Here the smoke is located almost diagonally across the image, a rag of smoke starts from the lower left corner and has a more voluminous shape, and dissipates to the top. Modify the transparency, shape, and size of the Photoshop brushes free smoke, and enjoy the result. This kind of smoke brushes Photoshop free will arrange a beautiful smoke stream in the left part of the image. The smoke itself has a fuzzy texture, transparent parts. Smoke smears have an elongated shape without excess volumes of smoke. This kind can be safely used in the design of postcards, albums, and posts for your blog. To fill the image with smoke, try using several types of smoke Photoshop brushes free that will be overlaid. To achieve a fantastic effect, change the color of the touches and use three types at once. The following free smoke brushes for Photoshop have clearly traced smoke patterns that spread from above and expand downwards. A stream of white smoke is located diagonally. These tools can supplement a portrait photo, varying the colors and quantity of such smoke puff. Try using the Photoshop smoke effect brushes for images in white and black color. Use smoke brush Photoshop free download to edit photos with candles. You can increase and decrease the size of the wick and change its transparency. These free Photoshop smoke brushes are dense clouds of smoke, which create white clouds of smoke. The smoke stream is diagonal and has clear outlines in the center of the image and slightly muted smoke particles in the background. 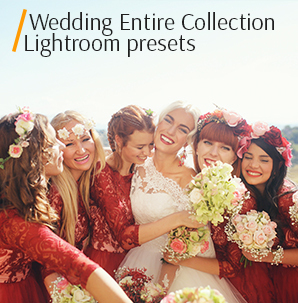 It is ideal for wedding photos, street photos, and portrait photography. If the image already uses smoke bombs, these free Photoshop brushes smoke will only enhance and emphasize the effect. Change the thickness and color of a thick smoke column using the toolbar. FixThePhoto creates only a quality product for photographers, retouchers, bloggers and web designers to simplify their photo retouching in Photoshop. 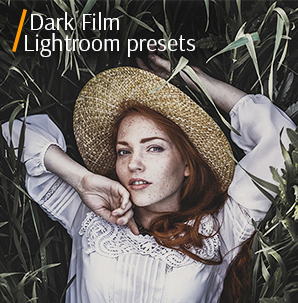 So start creating amazing dramatic photographs together with free smoke brushes for Photoshop elements right now.